A cloud in your pocket from the Girl Scouts - SWAPS! 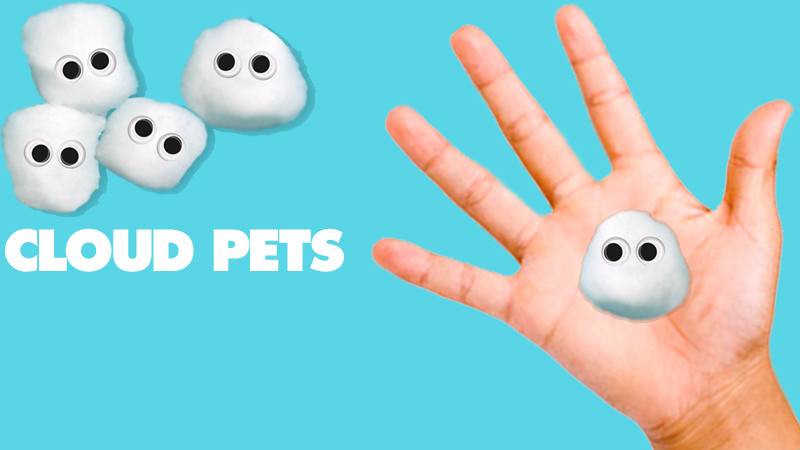 Kids create their very own cotton ball cloud pet. Then, they race them!